YouTube is the second largest Search Engine after Google. 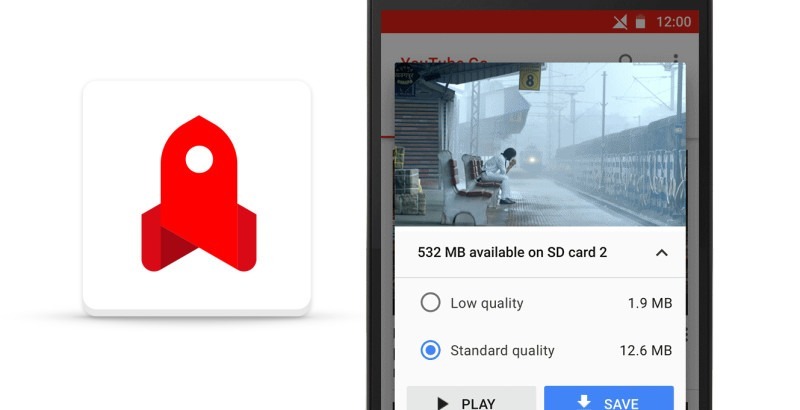 Last year, Google announced a new data-centric app called YouTube Go, and today, the app has got its place on the official Google Play Store with the ‘Unreleased’ tag. Just as Google mentioned last year, this app is made for those who have limited data and hence, it is a really small app with a size of 10MB. Well, Google is still testing this new app that’s why it is still in Beta and you’ll be able to download it from the play store by signing up as a Beta Tester. 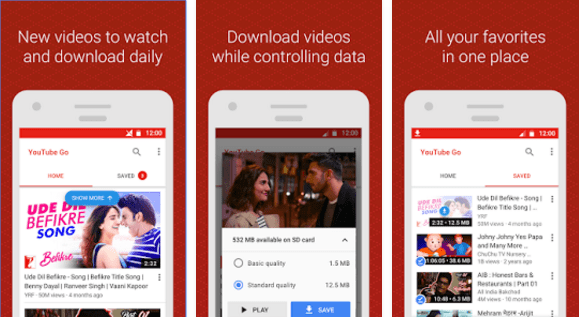 One of the main features os this new app is that it lets users save the videos offline in low quality to watch it later when they have very less data or even when they have no data. In other words, users can download the YouTube videos to watch them later. Whenever you are Streaming or Downloading any video from this app, it will show you the amount of Data consumed. Let’s talk about the features of the YouTube GO. Overall, this is surely a useful application. Haven’t you tried it yet? 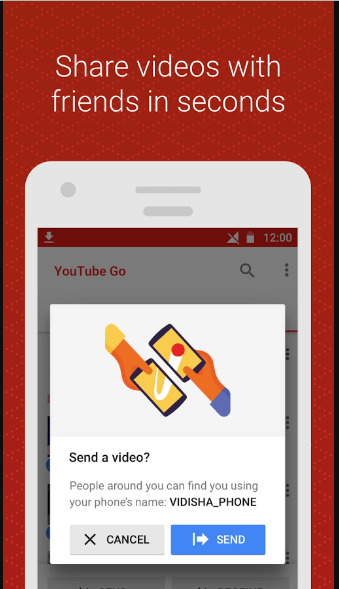 Well, tap the button below and download the all new YouTube Go app from the Google Play Store. Make sure to Sign up as Beta Tester.